Dr Rhiannon Jones is an arts practitioner and resident artist at Primary Studios, Nottingham, UK. She is currently a Post Doctoral Researcher for the Digital and Material Artistic Research Centre (DMARC), College of Arts at the University of Derby. 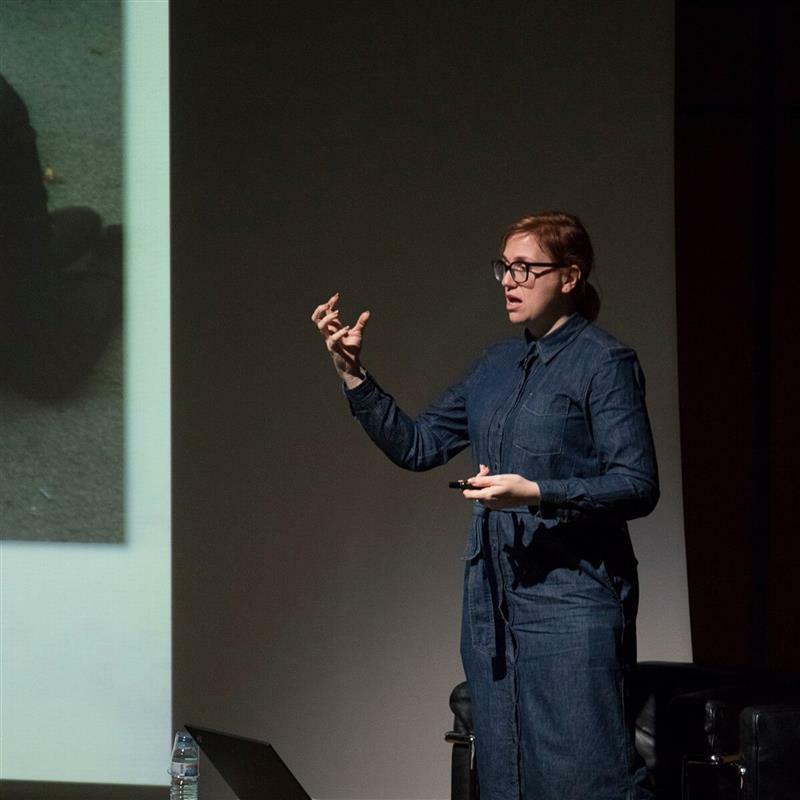 Gemma Marmalade is an internationally exhibited artist, doctoral researcher, and award-winning Senior Lecturer specialising in experimental approaches to the radical intersections of photography and performance, playfully negotiating the authenticity of the artists' voice. 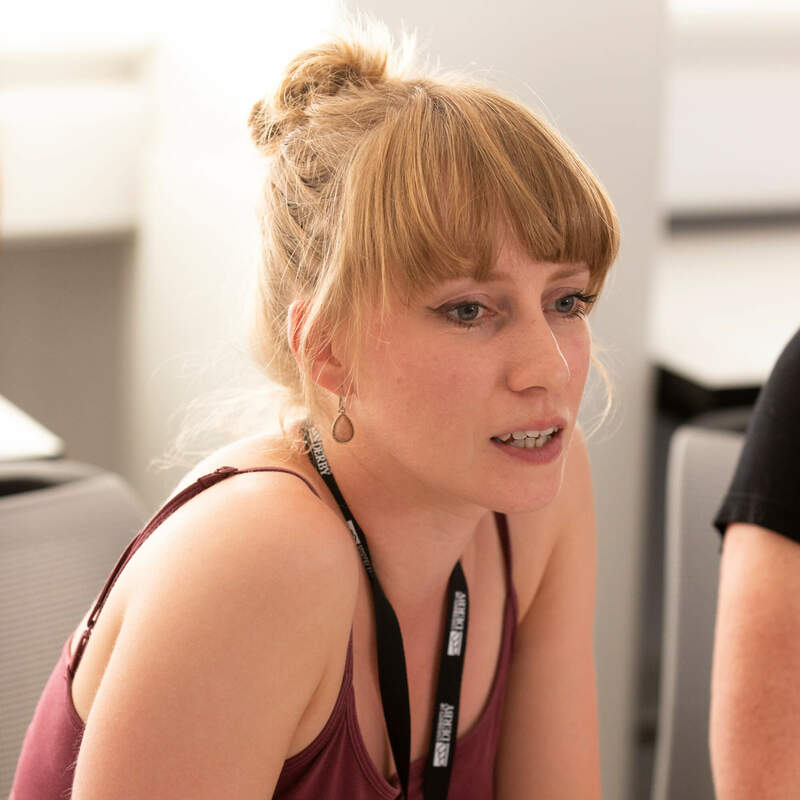 As Programme Leader and Lecturer on the BA (Hons) Dance courses, Alice Marshall is a key player in the dance industry. With an ever-growing cohort Alice will aim to train and make the best of every student that studies with her.